Goodbye Pictures has two new projects on the rise! 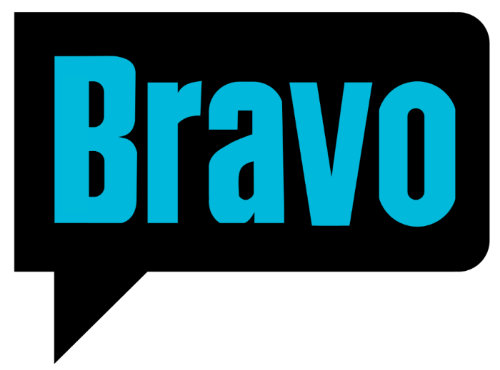 We are thrilled to announce the premiere of Bravo’s Real Housewives of Dallas! Keep your eyes peeled for more information to come on this saucy, southern spin on the classic Housewives series you all know and love. We are also proud to share that our first scripted series has just been picked up by FOX. Executive Produced by Rich Bye and Vin Diesel, stay tuned for more info regarding this exciting new venture.